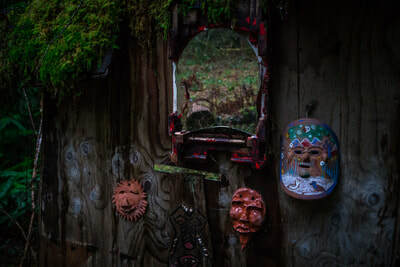 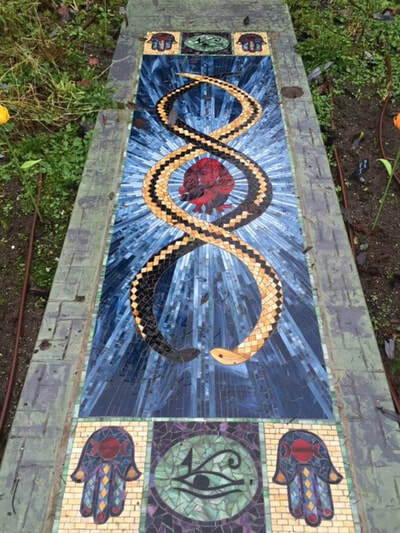 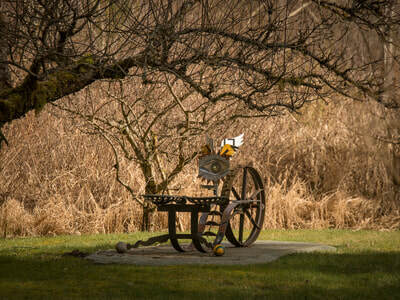 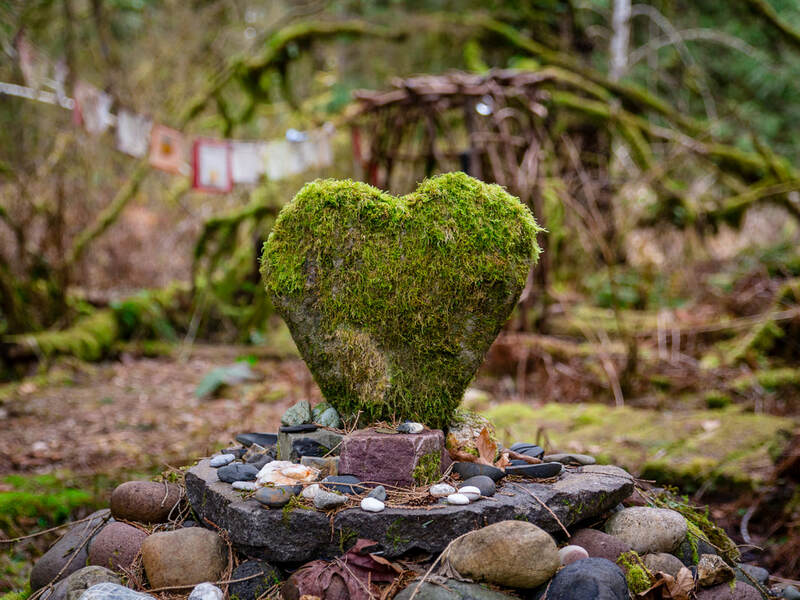 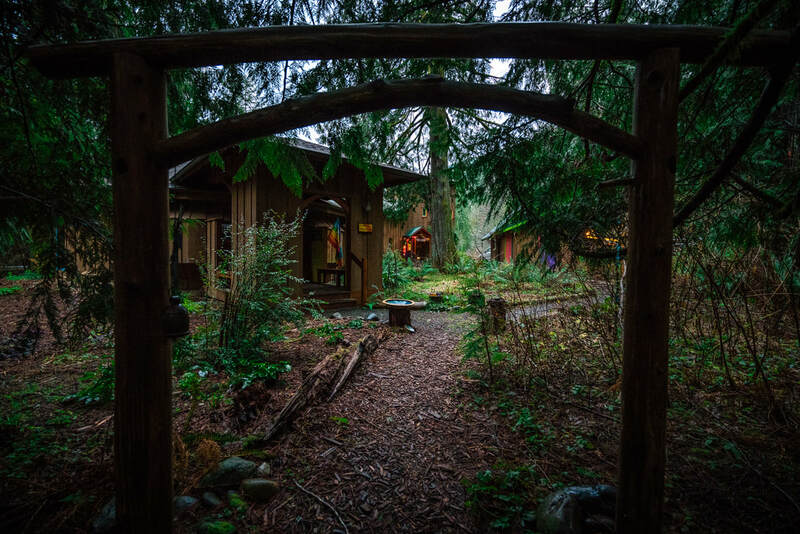 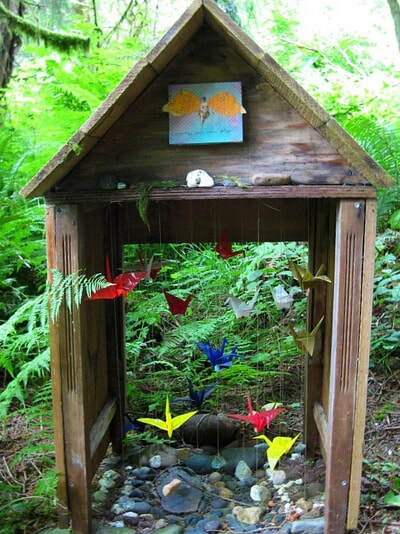 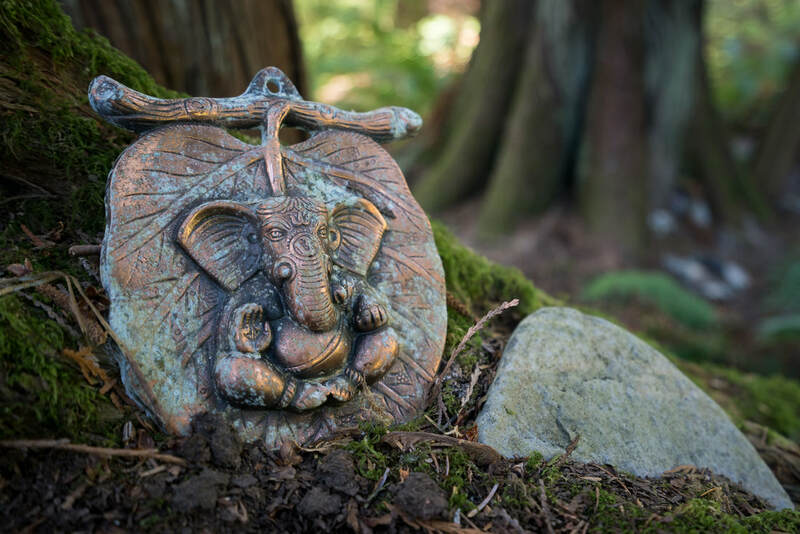 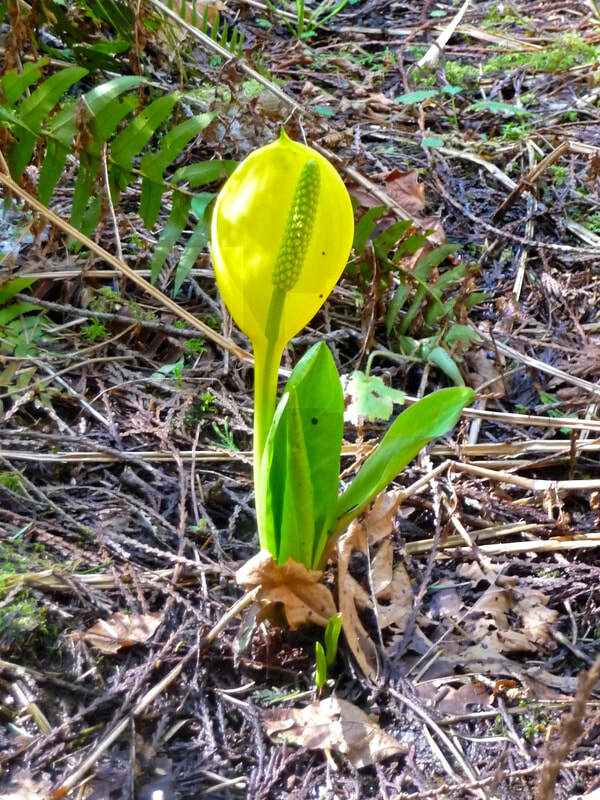 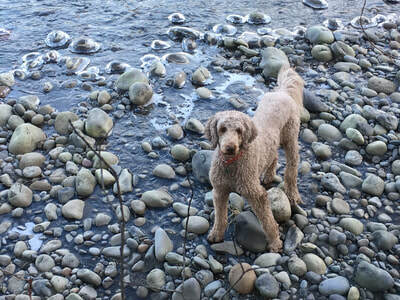 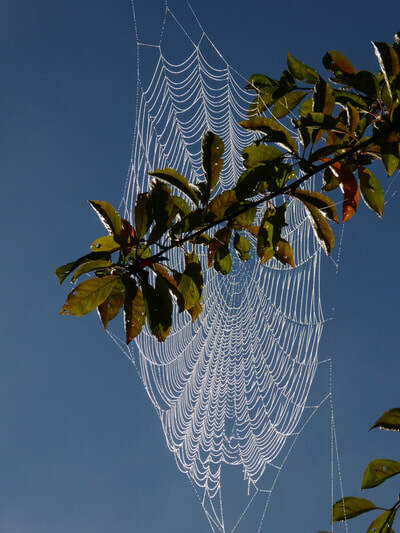 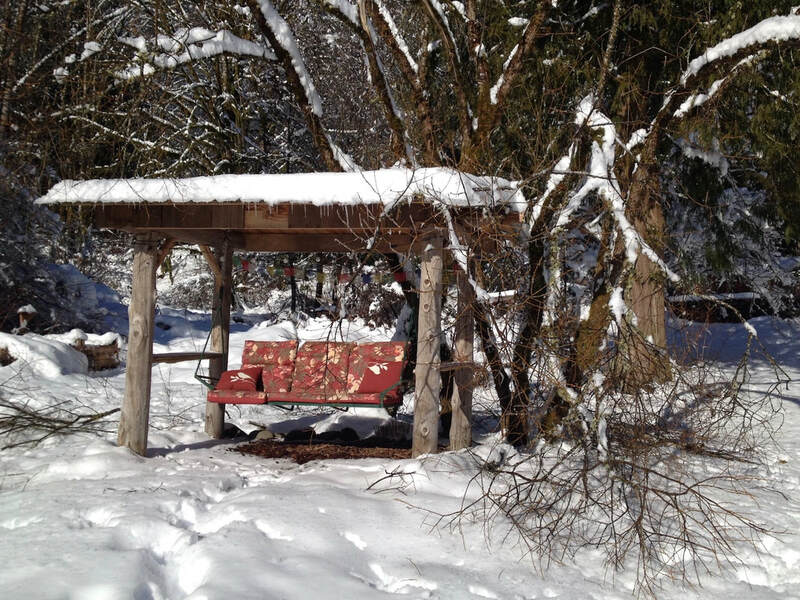 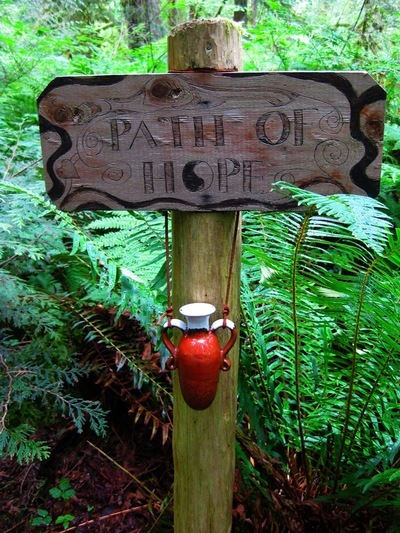 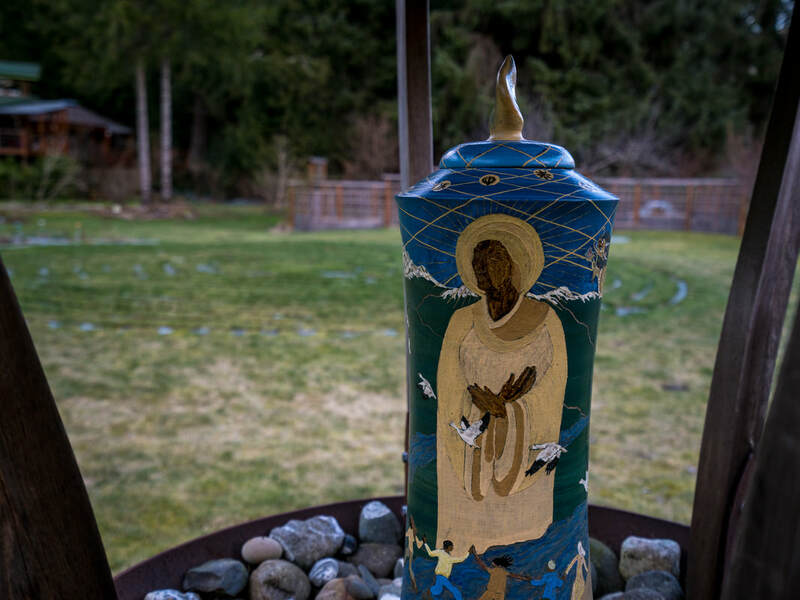 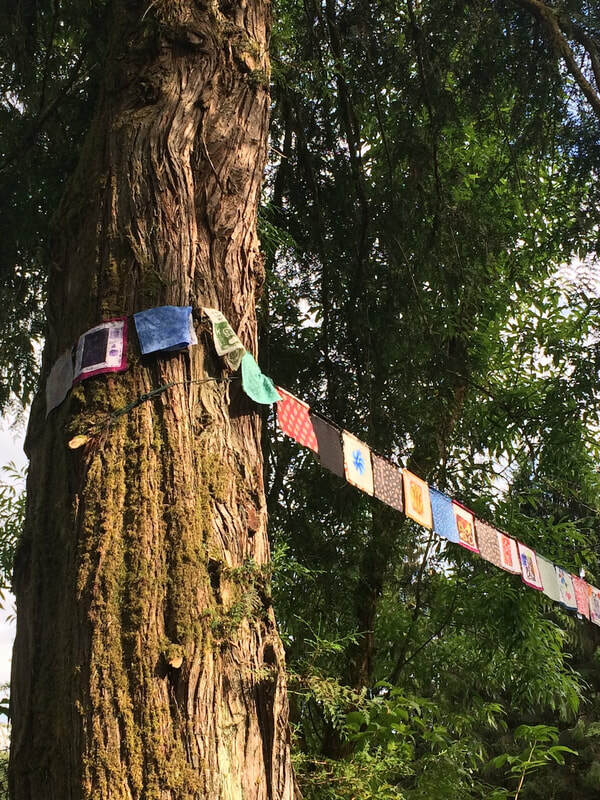 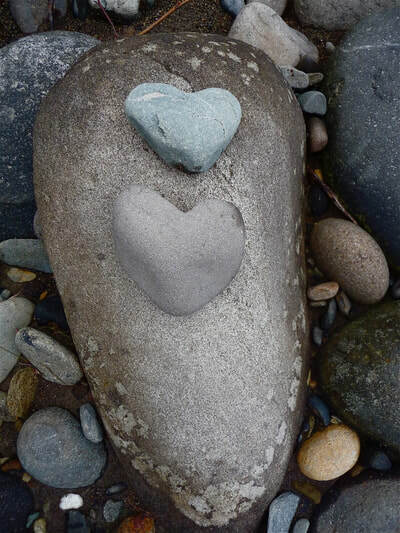 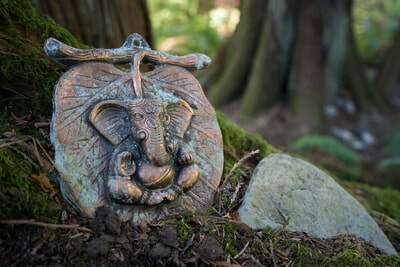 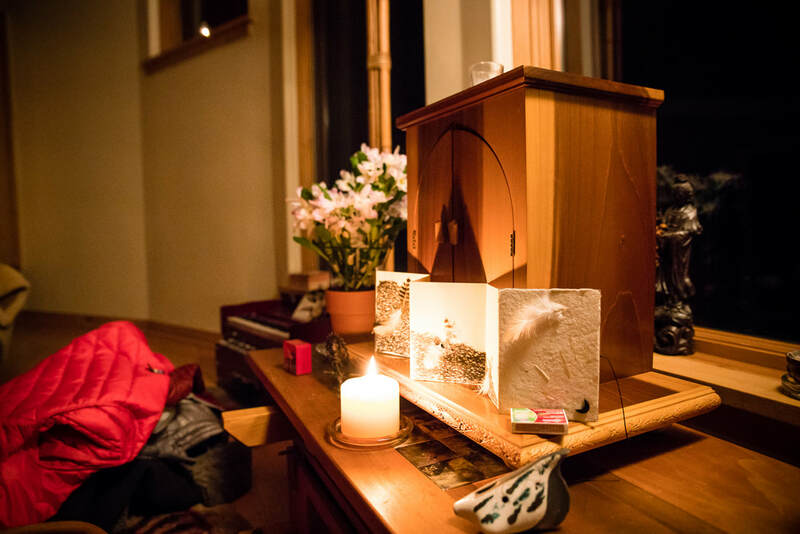 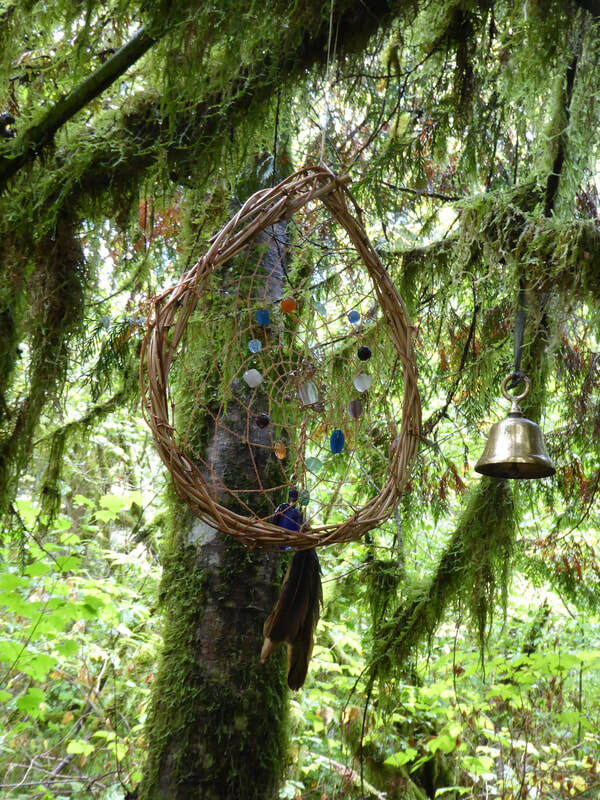 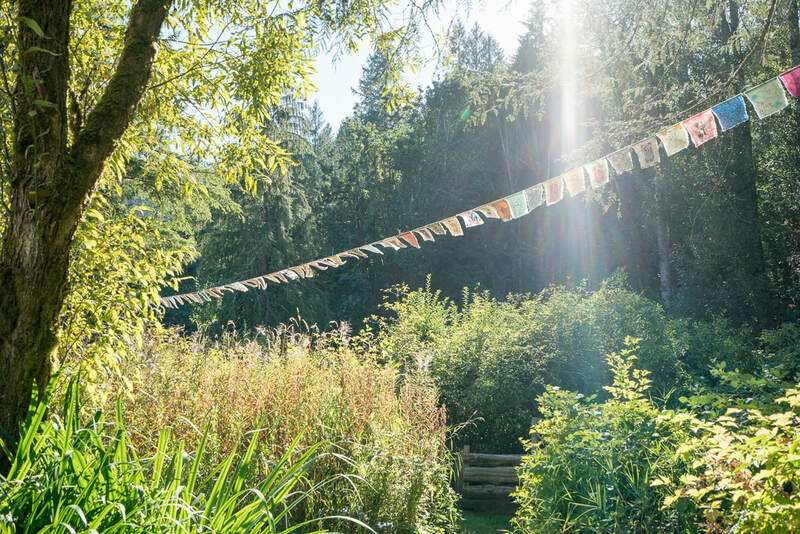 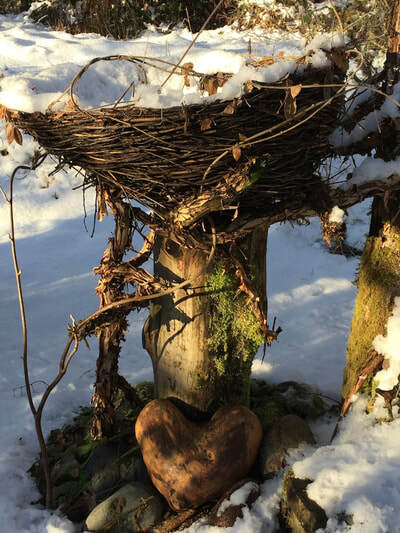 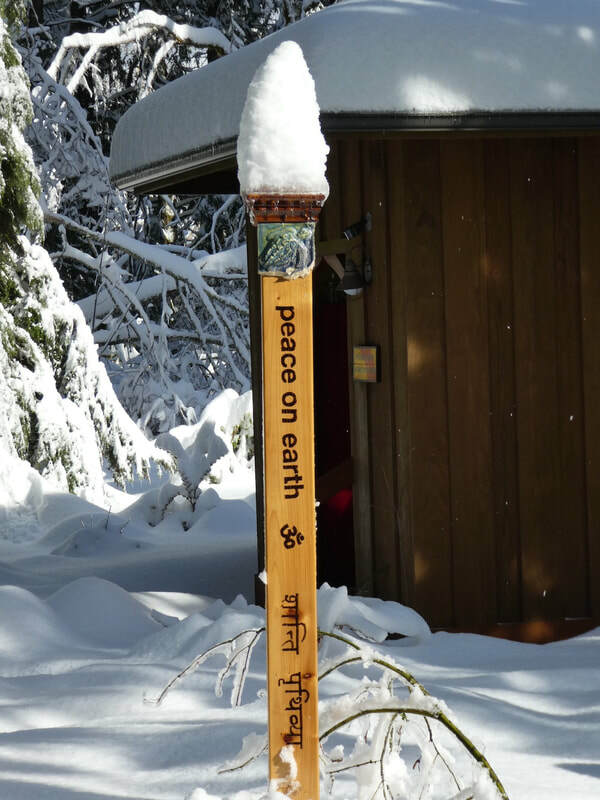 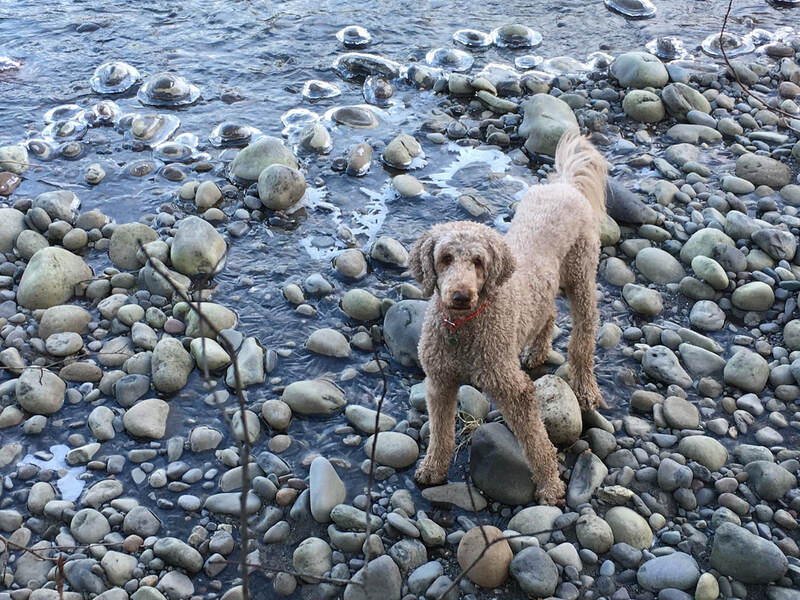 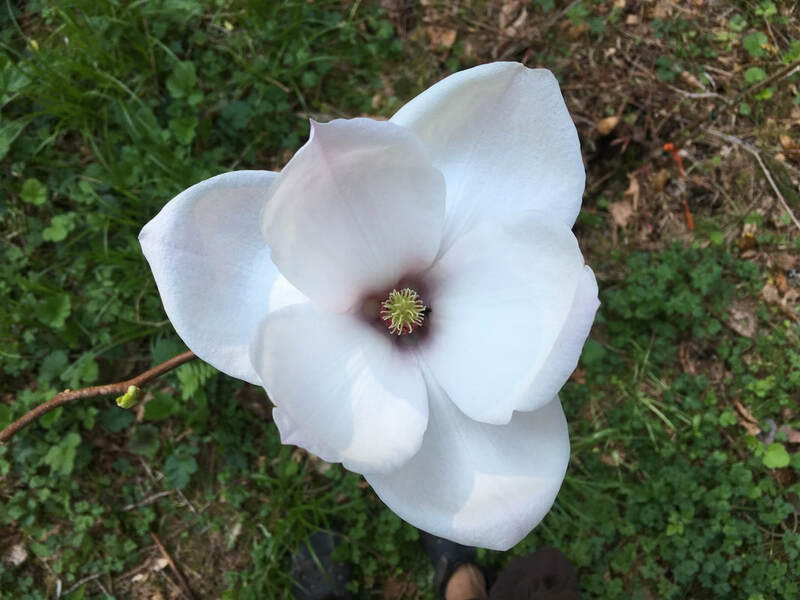 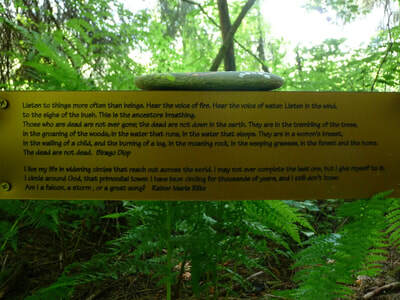 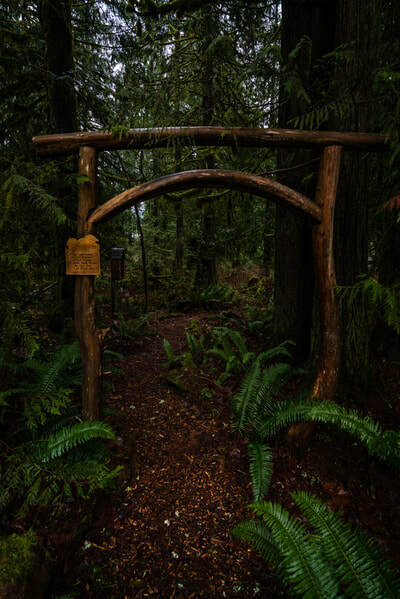 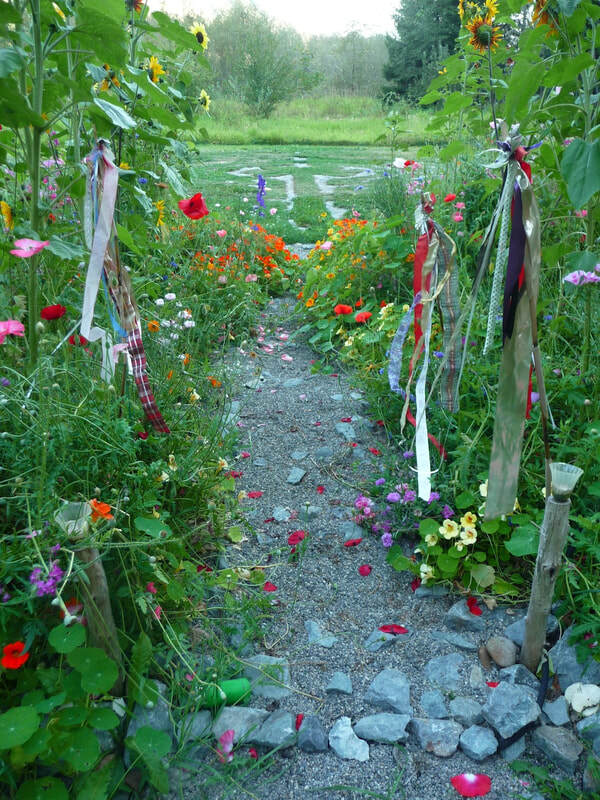 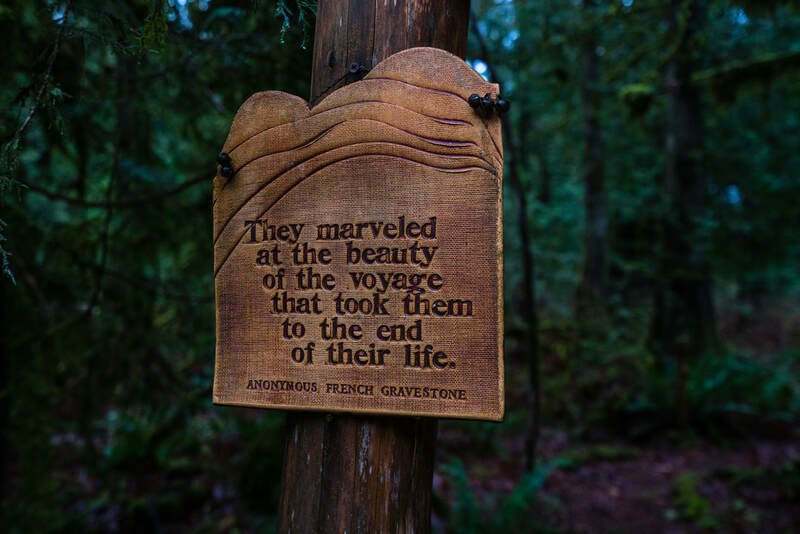 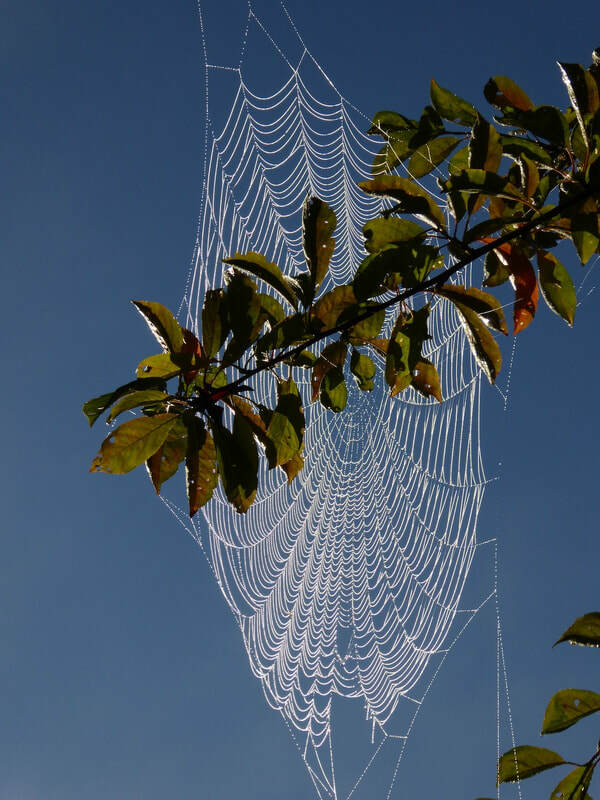 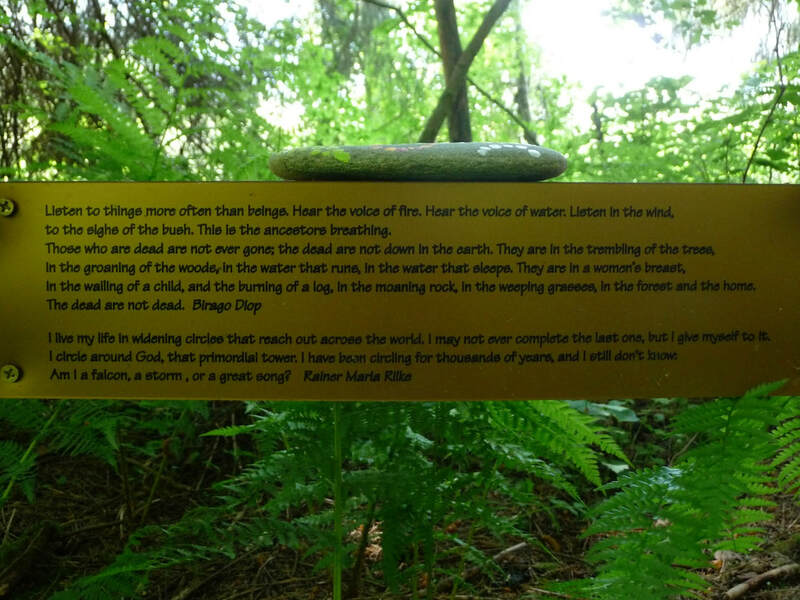 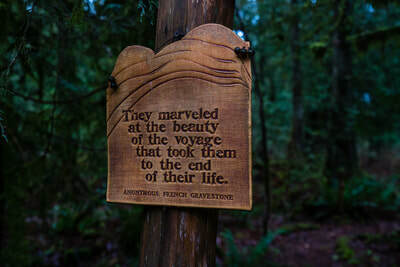 The Sanctuary land offers beautiful trails through the forest, and along the river, where themed shrines invite contemplation, places for making “offerings,” as well as beauty, a staple of soul nourishment. 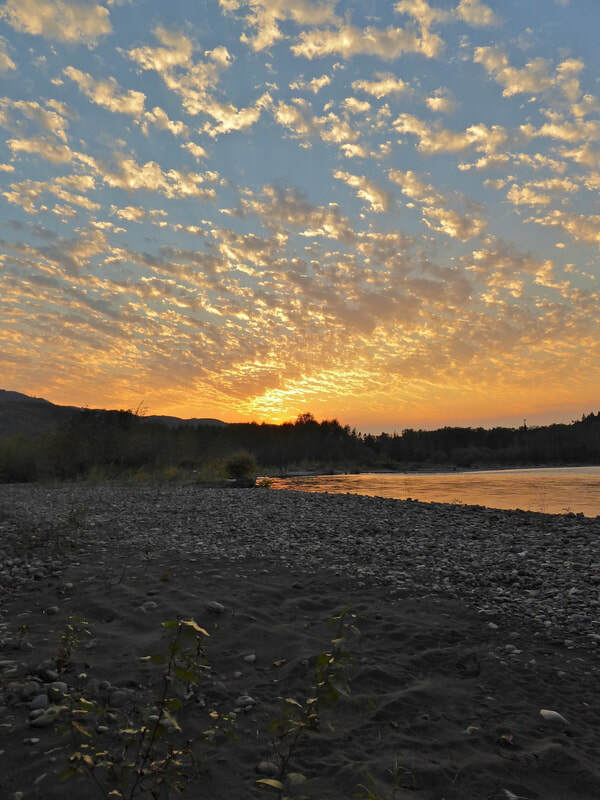 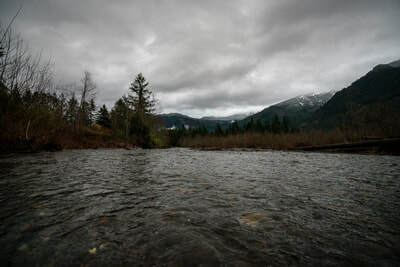 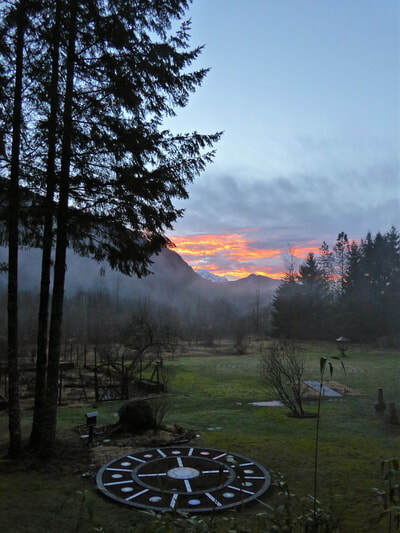 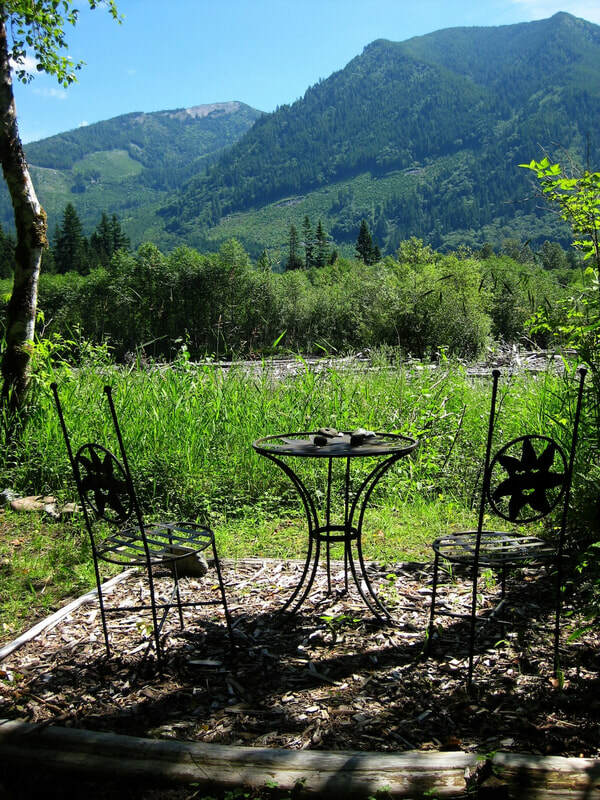 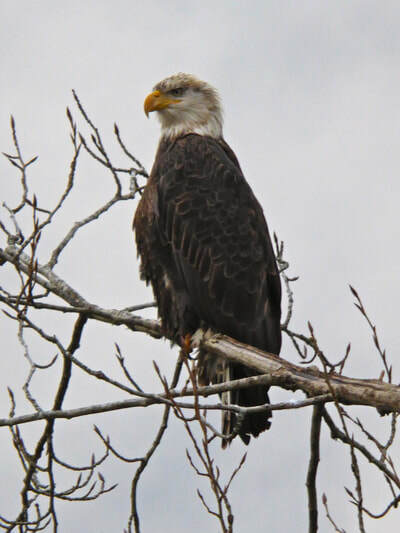 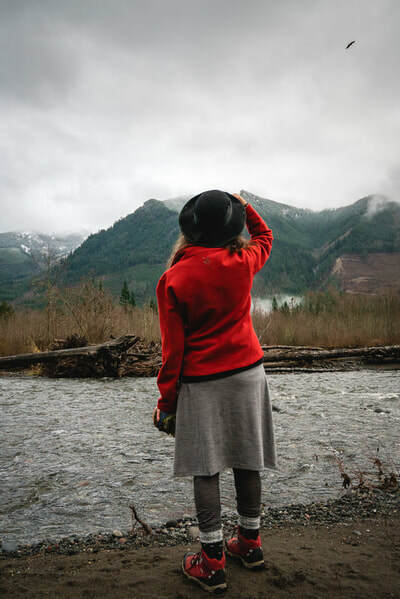 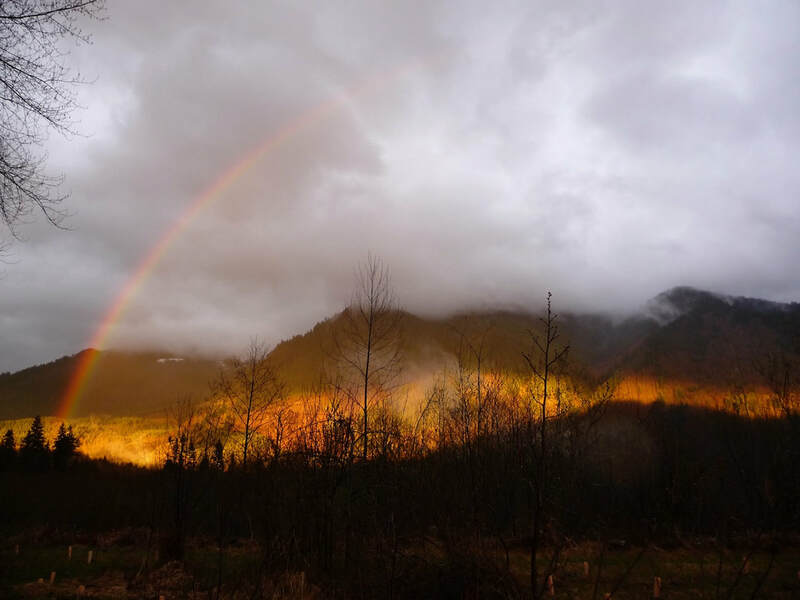 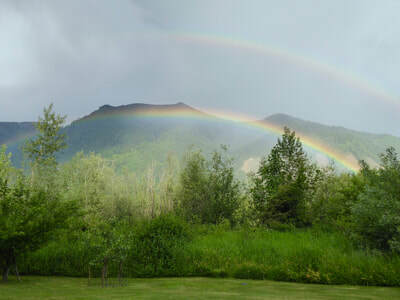 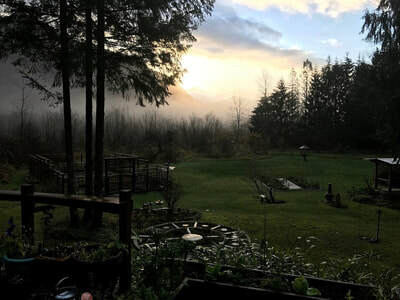 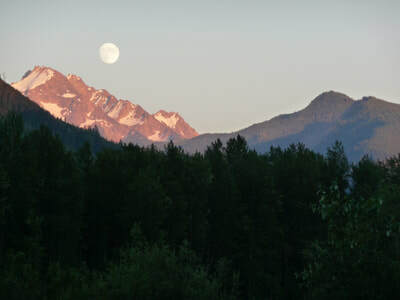 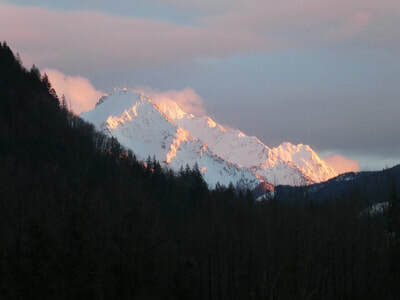 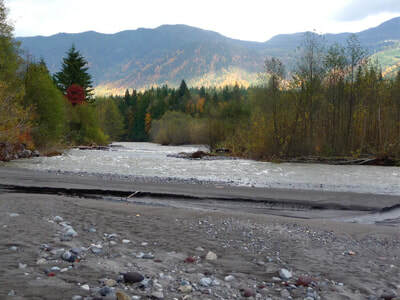 Turtle Haven Sanctuary, with its Nooksack River frontage, looks out to the Northwest face of the Twin Sisters Mountains. 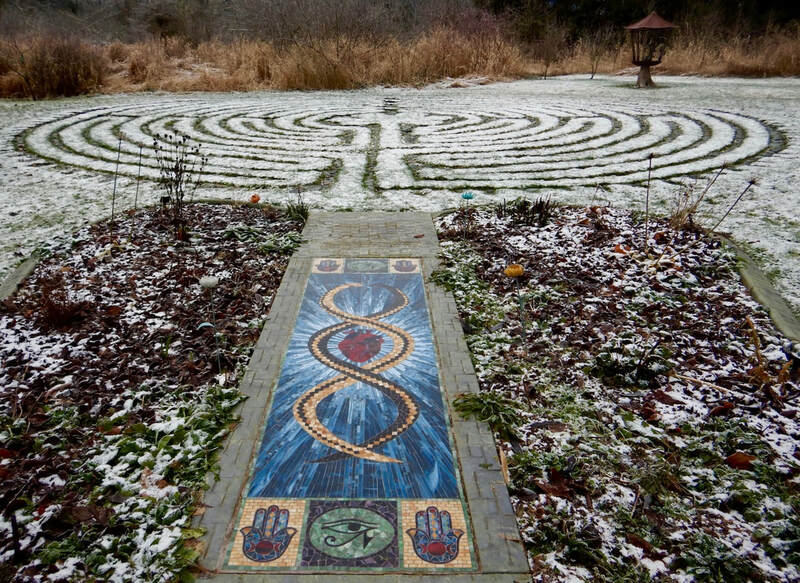 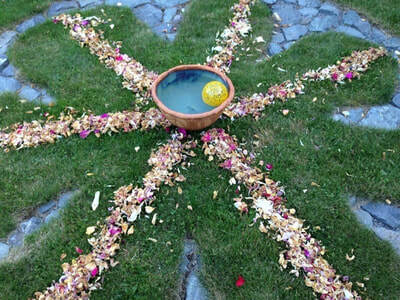 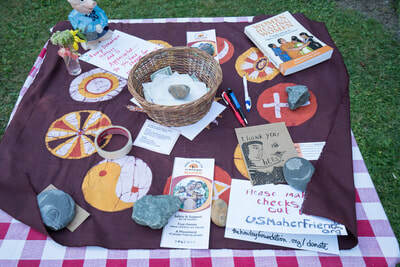 There is a well maintained 11 circuit Chartres labyrinth, for reflective pilgrimage, deep listening and inner guidance. The land reflects great natural beauty coupled with graceful and harmonious human companioning with nature in the form of trails, gardens, mosaic work, and the shrines along its pathways. 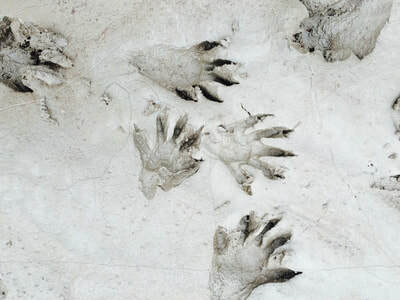 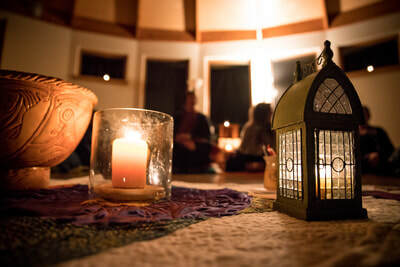 Individuals seeking guidance and companionship may meet with Jillian Froebe or Elizabeth Kerwin, Turtle Haven’s stewards. 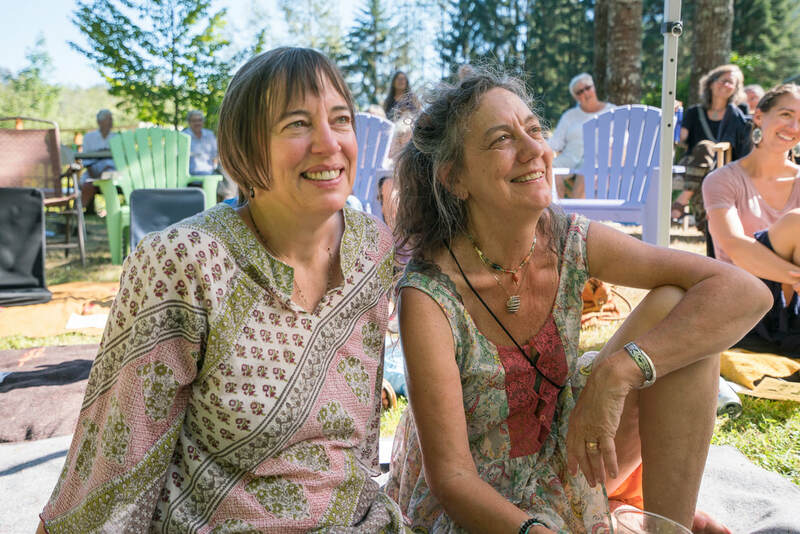 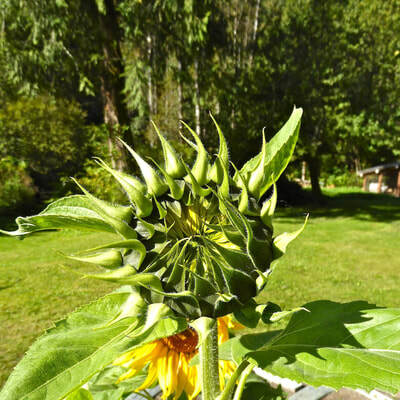 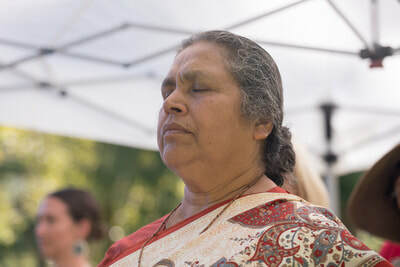 Elizabeth offers weekly yoga classes, and occasional retreats, while Jillian holds space for ongoing circles practicing the Discipline of Authentic Movement and Dream Exploration through expressive arts modalities. 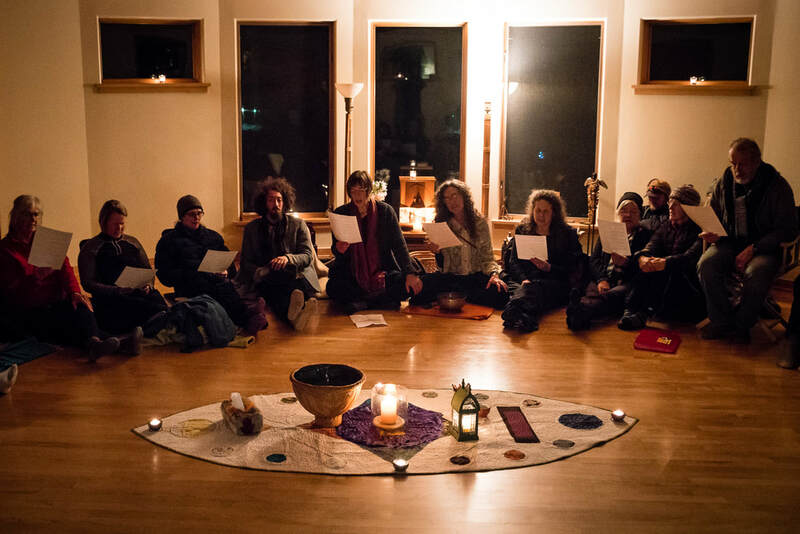 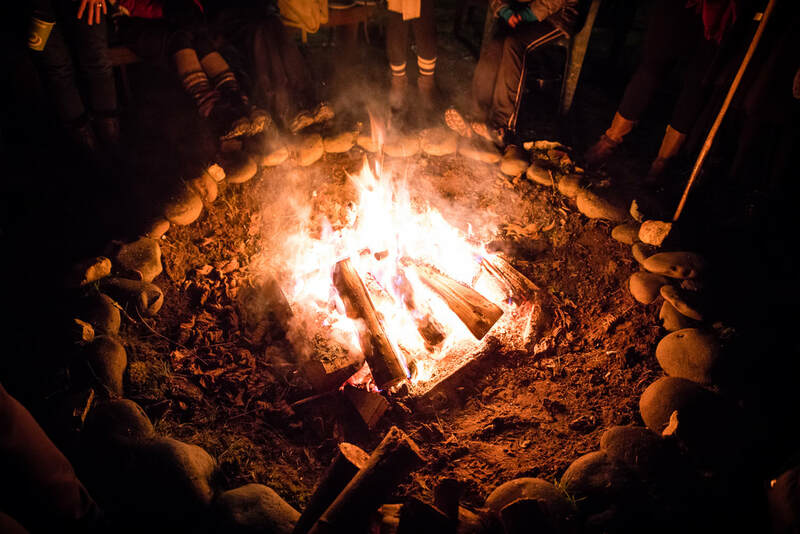 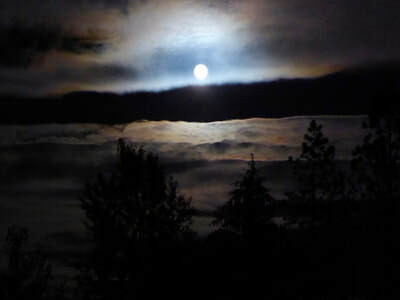 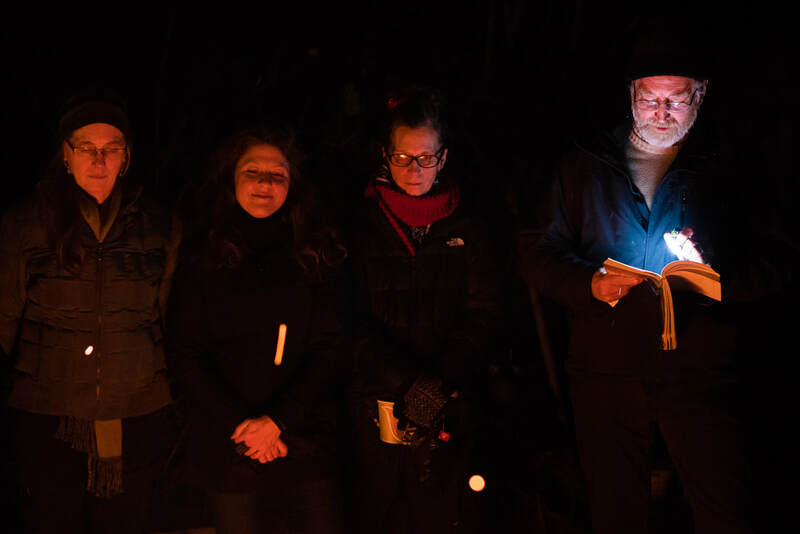 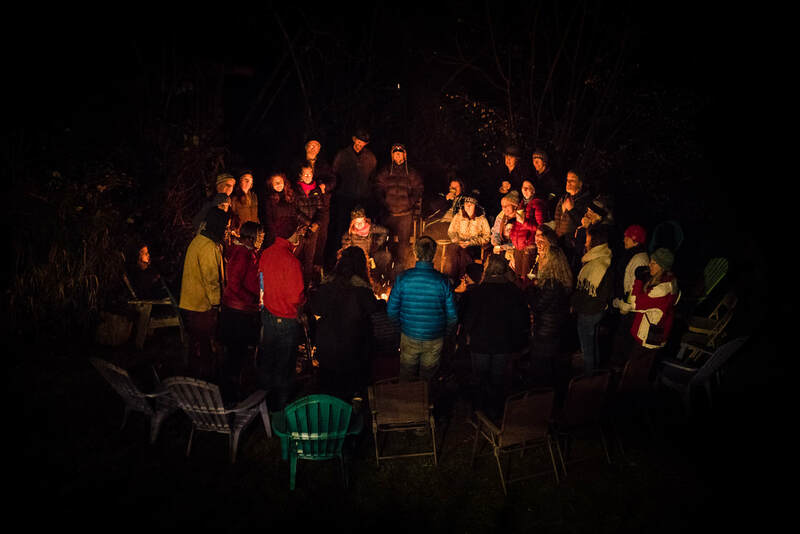 Lantern Bearers, a group of interspiritual seekers, meets monthly on the land, and holds Solstice celebrations for the larger community in June and December. 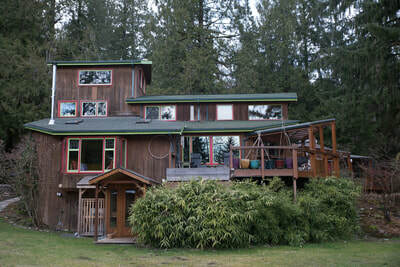 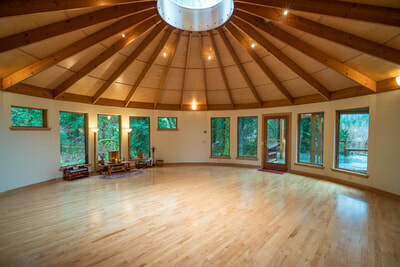 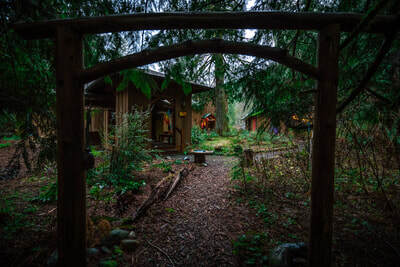 The Turtle Haven Sanctuary buildings include Jillian and Elizabeth’s home, in addition to Chiron House, a smaller guest house, and a large, spacious well lit round studio that is the sanctuary space where individual and group work, as well as classes and community circles gather. This building with radiant heat floors, and its many windows and domed skylight, offers comfort and shelter for deep work, while also affording visual communion with the natural world from an indoor protected space.